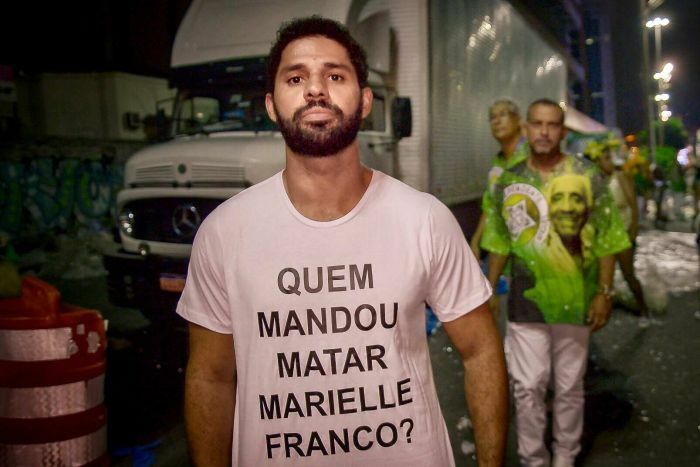 Home /A question painted on walls and printed on t-shirts — who killed Marielle Franco? 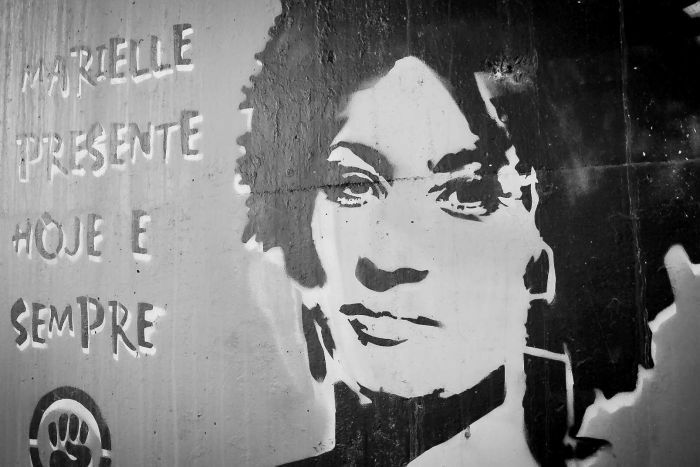 A question painted on walls and printed on t-shirts — who killed Marielle Franco? 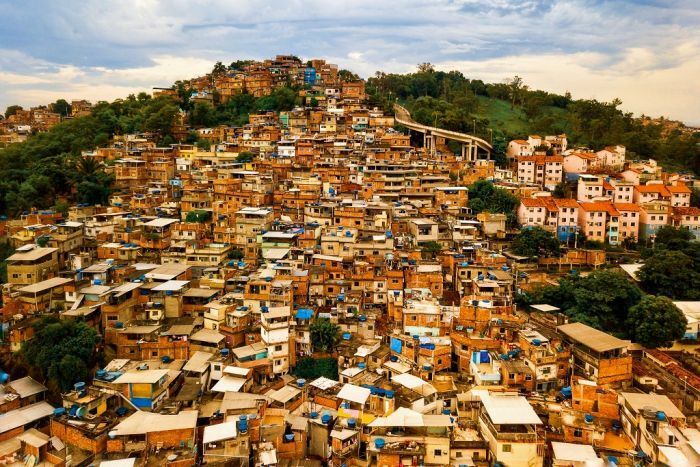 Marielle Franco was black, gay, outspoken and raised in one of Rio’s slums, known as favelas. 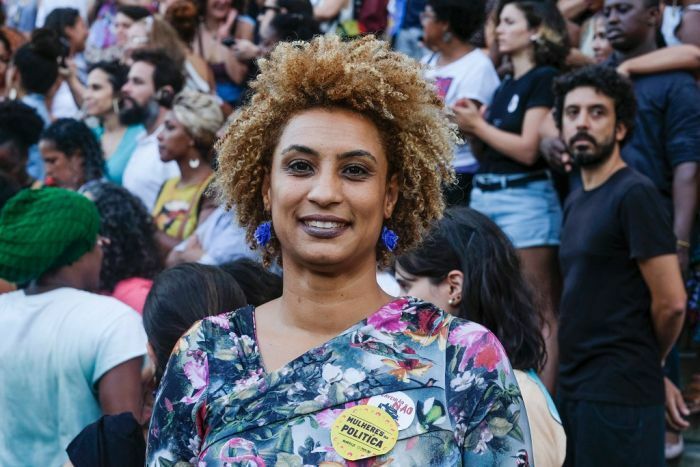 He fears for his safety but is determined to carry on Marielle Franco’s fight for justice. “There’s men, powerful, who killed her, because we know that they don’t accept people like us in politics,” Mr Miranda said. 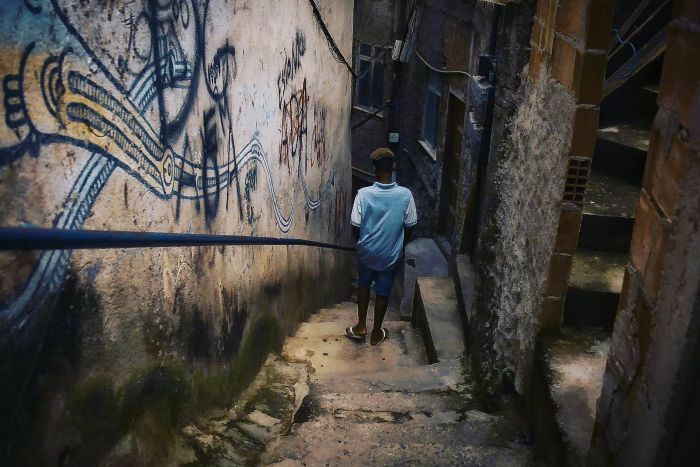 Brazil’s high levels of violence have become entangled in a brutal political battle that stretches from the alleyways of the favelas to the halls of power. Brazil’s new right-wing President, Jair Bolsonaro, was sworn in on January 1 promising to restore law, order and family values. 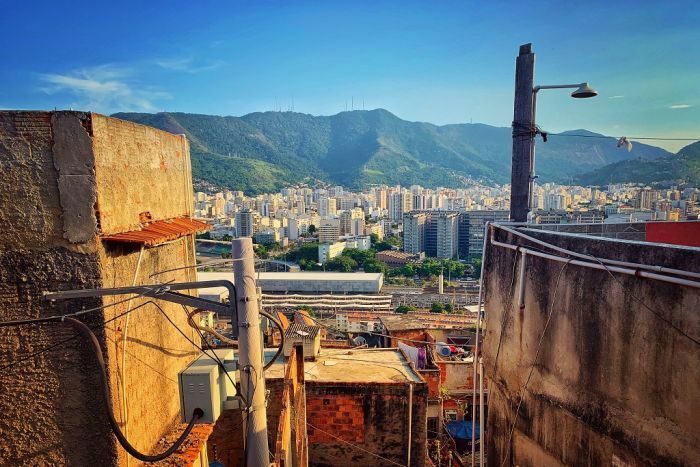 “Today we live in terror in Rio de Janeiro. Criminal groups of drug trafficking, along with militia groups, constantly at war,” Mr Amorim said. “I will always be a voice defending police operations,” Mr Amorim said. “It is all a bluff,” she said. 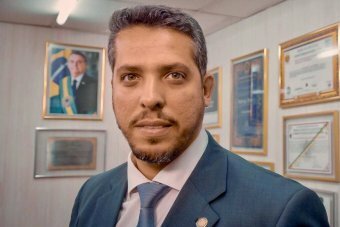 President Bolsonaro is facing increasing demands to his family’s alleged links to the militias. He denies any connections to the alleged killers of Marielle Franco. “Armed gangs like militias … are partners of government … it is kind of a lease with high profit,” she said. “What is at stake is not the drugs market but essential services such as water, electricity, broadband, internet. Mr Miranda, a left-wing member of Parliament, said the police and the militias are operating with impunity under the guise of the government’s tough-on-crime policy. “This is what they wanted. They want to have power with the militias, with the police,” Mr Miranda said. “In the world where I have lived, I learned that violence begets violence,” Sagat said. That’s the kind of police violence Marielle Franco was tweeting about before she died. “How many more will have to die before this war ends?” she asked. 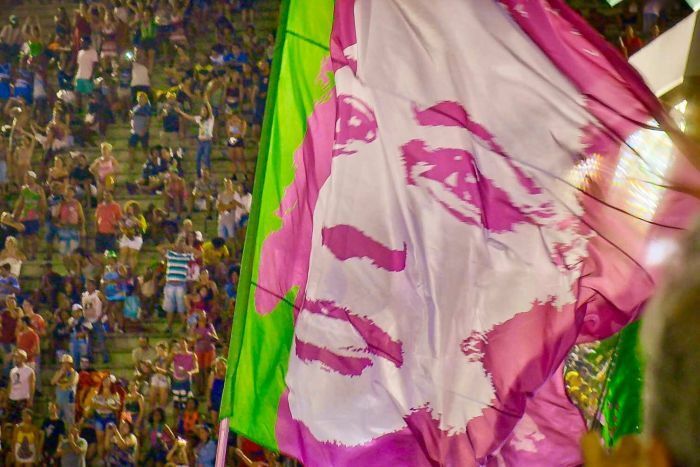 This year’s world-famous Rio Carnaval included tributes to Marielle Franco. 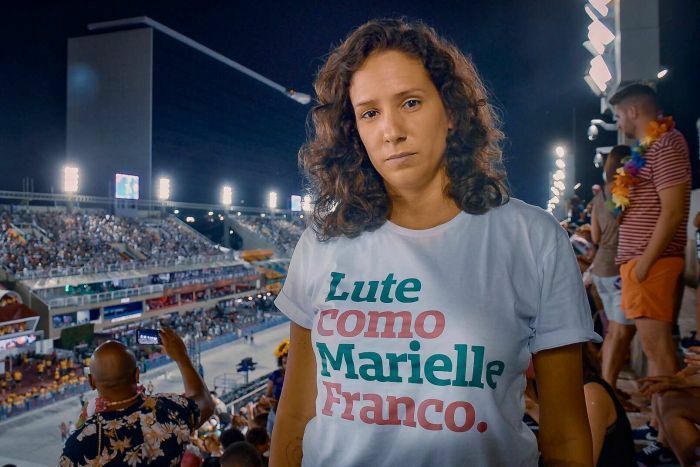 Mr Miranda said Marielle Franco’s death will not be forgotten. “People around the world cry with us. Their hearts broke without even knowing her,” he said.